By owning your power and using less, you can make a difference for the environment, and own an investment that beats the stock market by a comfortable margin. 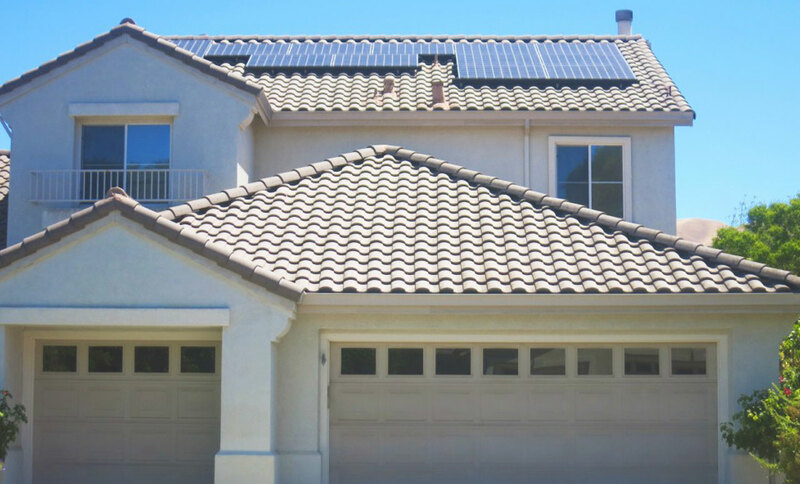 Slingshot’s residential solar power can help you start putting money back in your wallet with our holistic approach to energy. We’re not just focused on selling you a product. 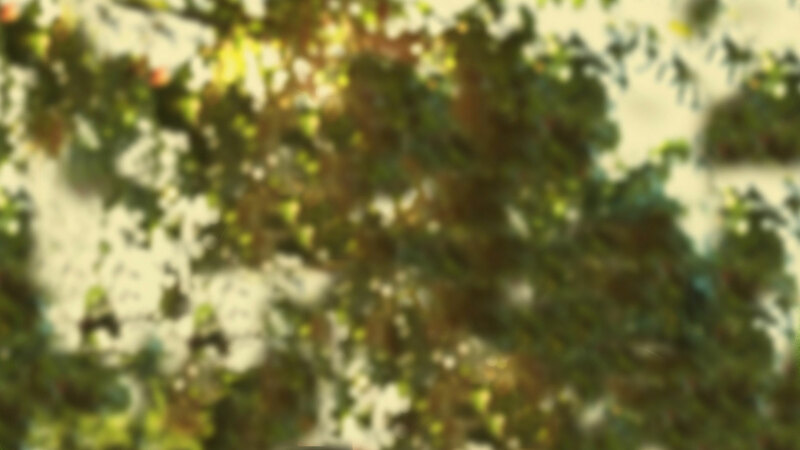 We want to show you a smarter way of living. Are you ready to launch your clean energy future? 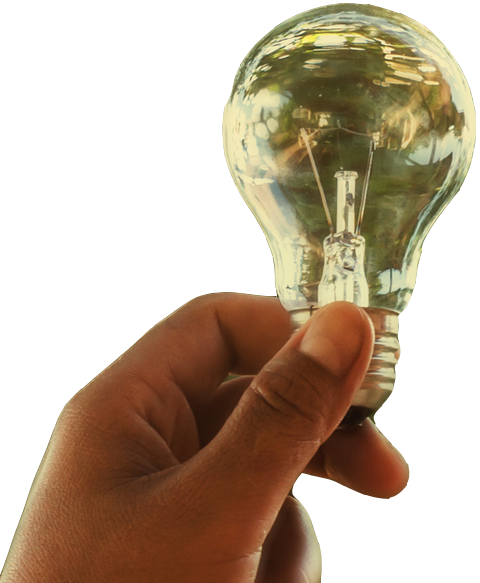 Our Energy Ambassadors will start with a free energy assessment to identify how best to maximize your savings. 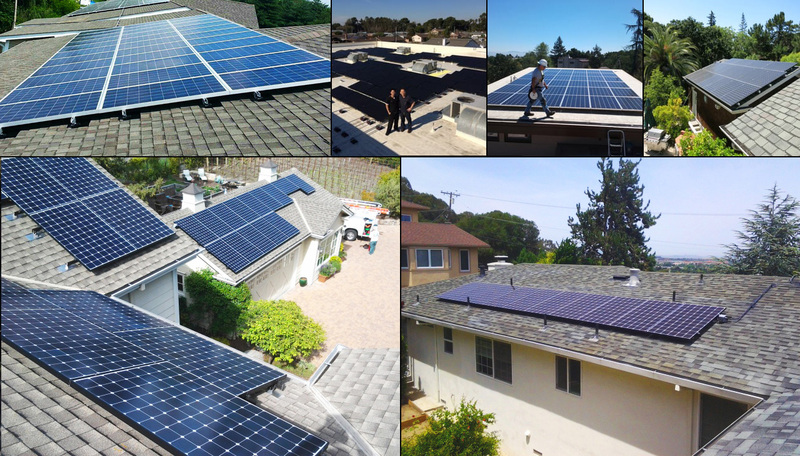 Our premiere products at the lowest- net cost paired with a quality service team will guarantee an experience that will shine with our residential solar power installation. 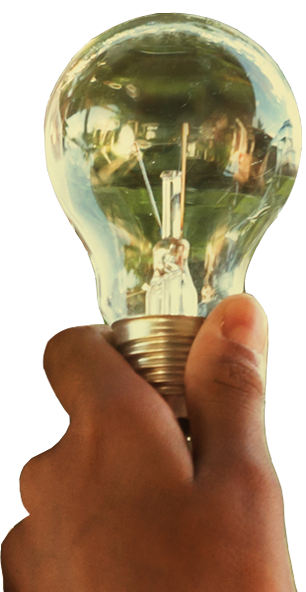 A total energy solution can pay for itself within 5 years, giving you 20 years of free energy. This will save you hundreds of thousands of dollars over the life of the system! 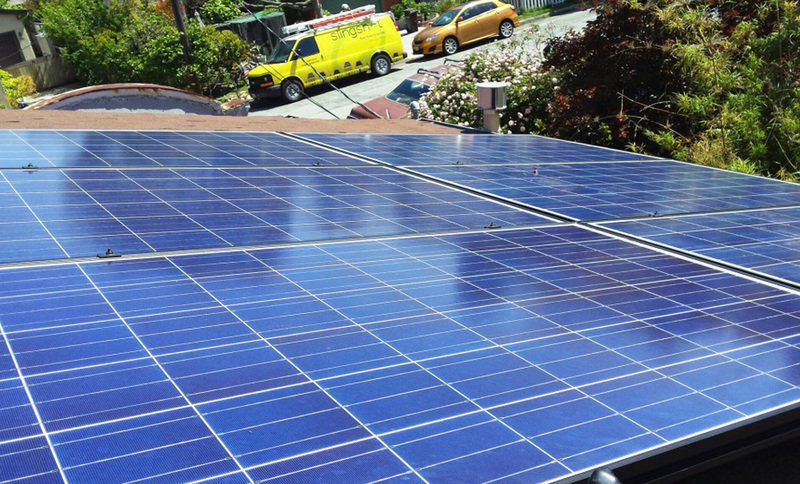 And attractive financing options allow you the flexibility to own your power in a way that fits your budget and needs. 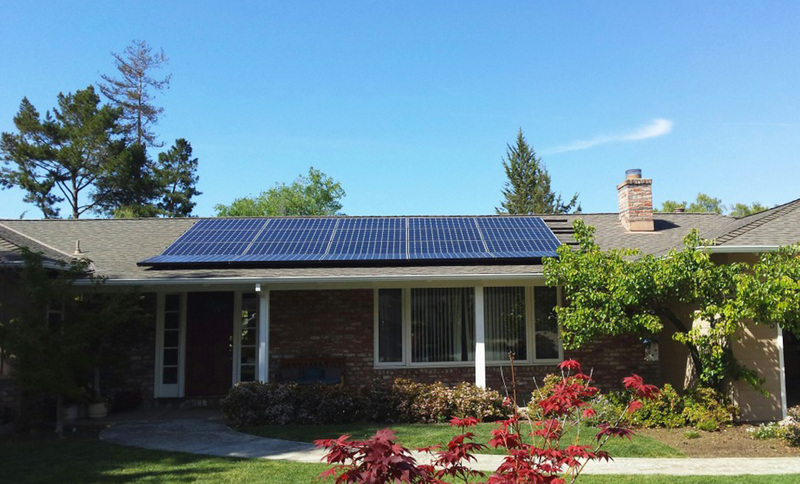 For every home that goes solar, that’s another step in the right direction. 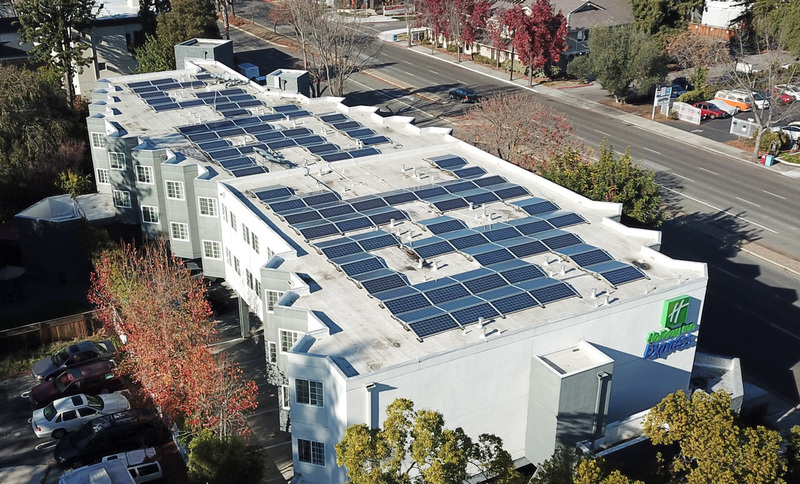 When ten homes go solar, it launches a movement. 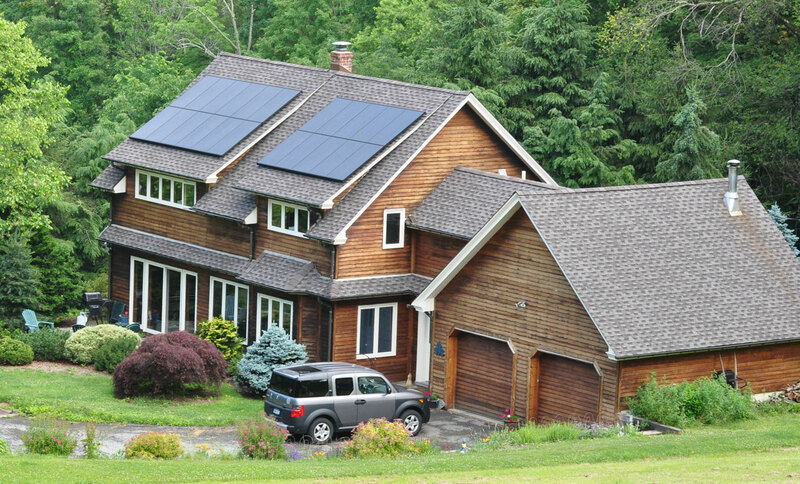 At Slingshot Power, we believe in owning your residential solar power. Why wait for the gridlock in Washington to get us moving in the right direction, or for big, slow corporations to get on board? We have the power to make a difference. With our residential group buy program, you and your neighbors can make a bold statement about your energy future, AND get unmatched pricing. Our group buys have made going solar even easier, and make a bigger impact. 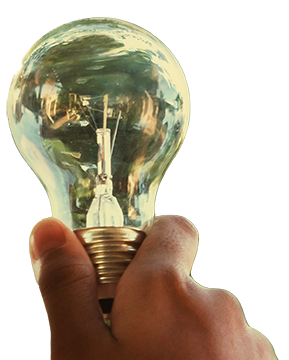 We work with neighborhoods, congregations, community groups and anyone interested in making a change in their energy future.